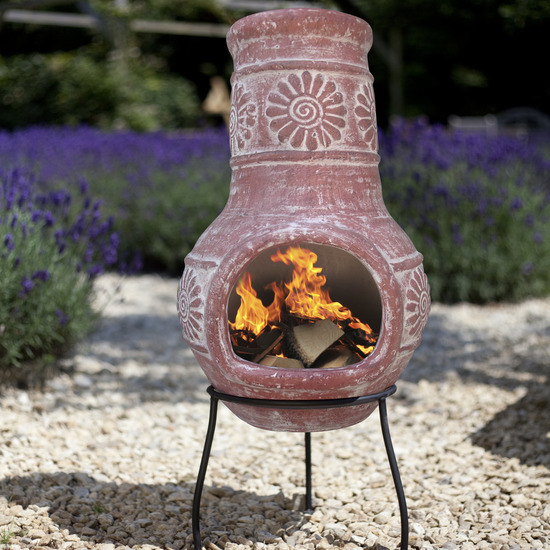 At Oxford Barbecues we have been helping people enjoy their gardens through our unique range of chimineas, fire baskets, firepits and much more. There is something magical about cooking and eating food outdoors and whether it be barbecue, grilling or pizzas, food is our passion. Outdoor cooking features in many of our products. 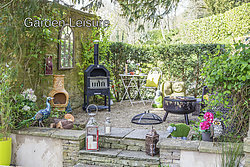 Oxford Barbecues sell their own branded chimineas and those sourced from La Hacienda who are the leading manufacturer of outdoor heating products in the UK. We have been trading for 6 years and are subject matter experts in the outdoor heating field. We are capable of shipping orders throughout the UK and into Europe.